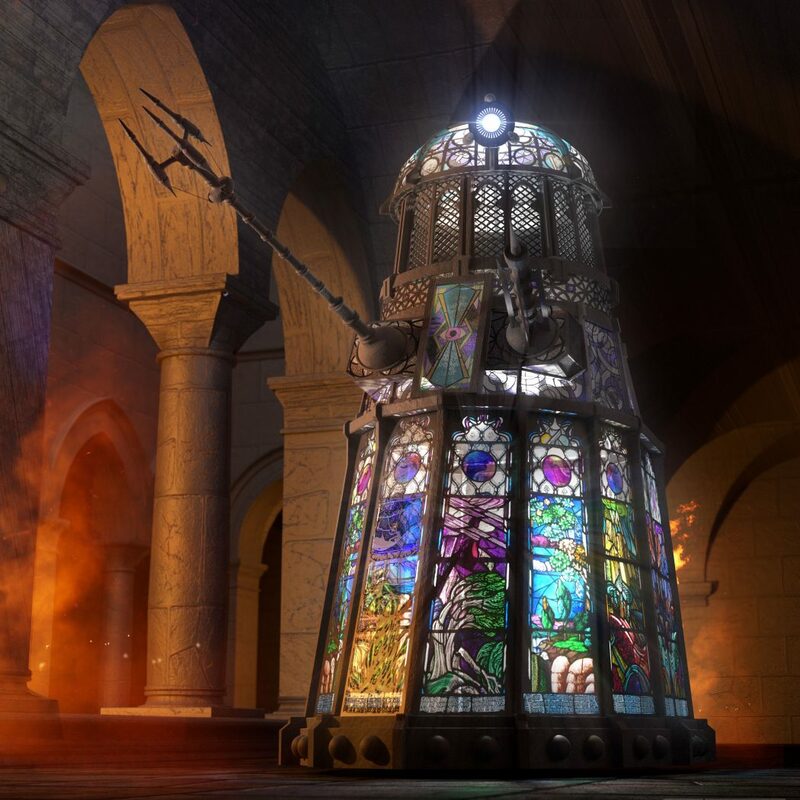 There’s a great piece on Jamie Anderson’s blog about working with Simon Holub and Chris Thompson to create Dalek Stainley (pictured). If you don’t know what that means, look at the cover for Order of the Daleks the forthcoming Mike Tucker main range story for the Sixth Doctor and Constance. Do have a read, or just admire the picture!